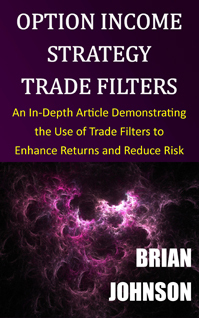 Some readers experienced problems displaying e-book images in my new in-depth (100+ page) article, Option Income Strategy Trade Filters: An In-Depth Article Demonstrating the Use of Trade Filters to Enhance Returns and Reduce Risk. I finally got a response from Amazon today. It appears that Amazon has corrected the problem. The new version displays the text and images correctly in all pre-publication and post-publication (look inside) viewers. Amazon does not provide the publisher a means of testing the e-book after publication, but the image problem appears to be resolved. Amazon did not share with me the process initial customers should follow to download a copy of the new e-book file, but this should be possible. 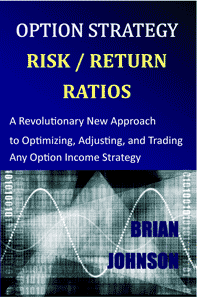 Please contact Amazon and inquire about a new download. New E-Book purchases should not be affected by the earlier conversion problem. I apologize again for the inconvenience. Please let me know if you experience any problems with the new file. 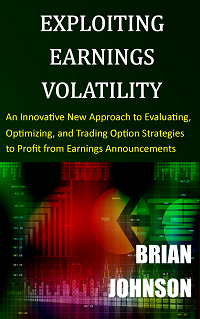 The Kindle ($9.99) and print ($14.99) versions are now both available on Amazon. I apologize again for the inconvenience. 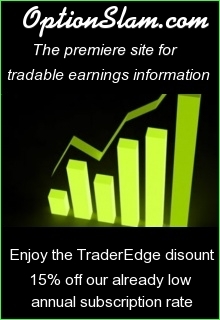 Copyright 2016 Trading Insights, LLC. All rights reserved. 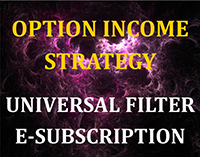 This entry was posted in OIS Universal Filter, Option Income Strategy Trade Filters, Options, Recommended Reading, Risk Management, Strategy Development and tagged Brian Johnson, option income strategy, Option Income Strategy Trade Filters, option strategy. Bookmark the permalink. The Images still missing on Kindle for Windows version. It is my understanding that Amazon verified the images are viewable in all devices with the new file. Did you download the new version of the file from Amazon? Below are the Amazon instructions for obtaining the new file. I am not familiar with Kindle for Windows, but please confirm with Amazon that your Kindle for Windows software is accessing the new file. It sounds like it is still accessing the old file. 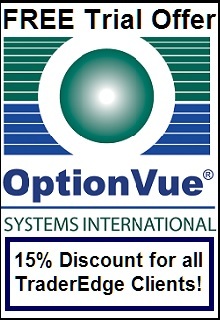 You can receive the improved versions of all your books by opting in to receive book updates automatically. You can do this by going to Manage Your Content and Devices and clicking on Automatic Book Update under the Settings tab. Alternatively, you can get the updated version of this book by going to Manage Your Content and Devices. Find the book under Your Content tab, click on the “Update Available” button next to the book’s title, and then follow the update prompts. All your devices that have the eBook currently downloaded will be updated automatically the next time they connect to wireless.